The band form new company - is a new album imminent? 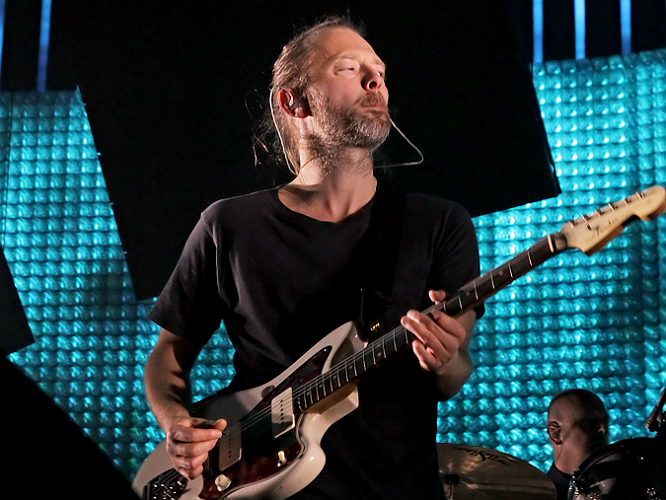 Amazing news for Radiohead fans - it looks like a new album could drop and tour be announced any day now after the band have formed a new company, Dawn Chorus LLP. Fans have been waiting patiently for news on the follow-up to The King Of Limbs, after the band dropped their alternative Bond song 'Spectre' over Christmas and Thom Yorke debuted a potential two new songs in Paris last month. Now, Radiohead fans via Reddit have discovered that the band have established a new company called Dawn Chorus LLP - harking back to the band's behaviour prior to the release of their last two albums. They formed Xurbia Xendless Ltd prior to self-releasing 2007's incredible In Rainbows and formed Ticker Tape Ltd. to distribute The King Of Limbs in 2011. Thom Yorke previously mentioned working on a new song called 'Dawn Chorus' back in 2009 - so could this be the name of the band's next LP? Time will tell, but it certainly looks like the band are getting everything in place for its release. Back in October, the band revealed that they were adding the finishing touches to the record - having been working with collaborator Robert Ziegler on orchestration and arrangements. It's considered an occupational hazard ranking the Radiohead albums. This is because, as well as dedicated, Radiohead fans are fervently aggressive. Though, we think this is a good thing, it's that passion that fuels the debates that make it so much fun to be a lover of music and, more specifically, Radiohead. So, with a plea of mercy, here are the Radiohead albums ranked from worst to best. 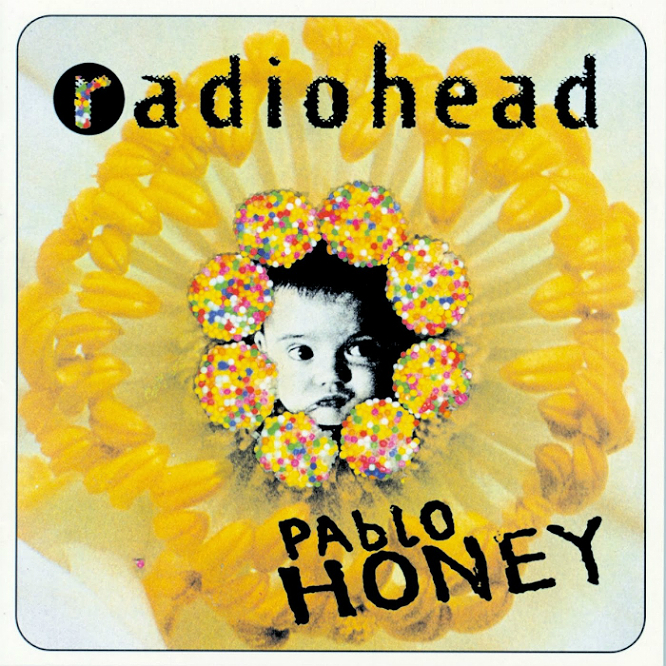 8) Pablo Honey: People give a lot of stick to Radiohead's 1993 debut album and while it's not deserving of the flack it gets, when pitted against the higher ranks, it pales in comparison. Adolescent and explorative, Pablo Honey represents a worldwide band-to-be finding their feet - not bad going since 'Creep' is still cited as an era defining single. And while, for many it's considered classic, when you examine the mass transformation Radiohead underwent from that point, the record seems to just simmer as conventional. 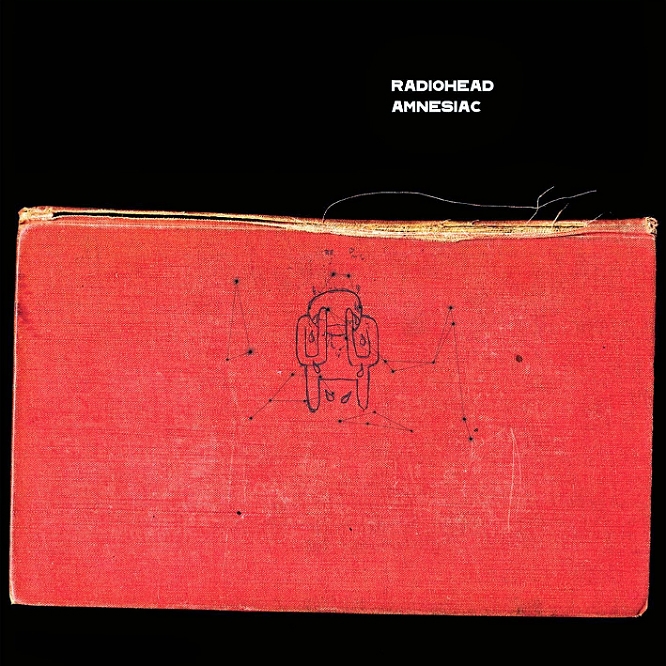 7) Amnesiac: Speaking of 'Pyramid Song', Thom Yorke said: "It's the best thing we've committed to tape, ever". An arguable statement that derives from an arguable album. Radiohead's 2001 record was recorded during the same sessions as Kid A and released a year later and, because of that fact, it's pegged as more of a B side collection. The industrial starkness, bar 'Morning Bell', sets it apart from Kid A but fails to achieve the same depth and therefore reverence as it's predecessor. 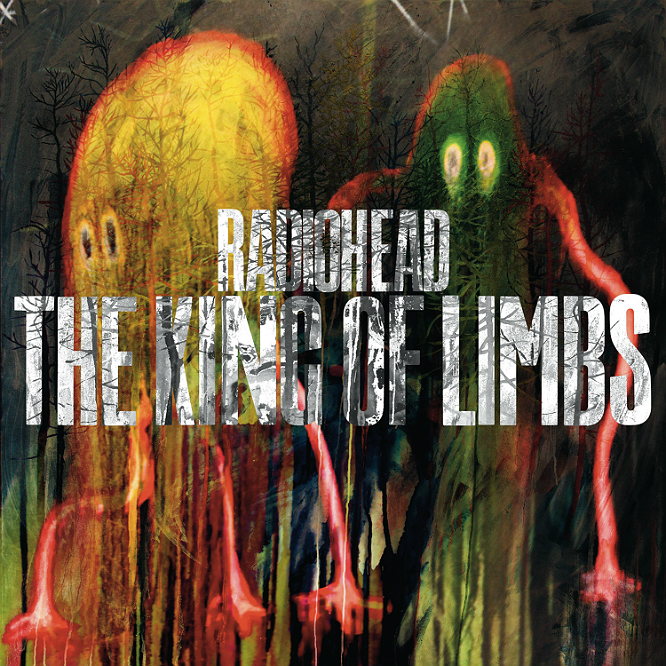 6) The King of Limbs: The Radiohead album for the weirdos. King of Limbs untethered Radiohead from their alternative-rock crown of thorns and dived into the abstract and endlessly expansive experimentation. The album is a marvel of production and technical achievement but trades tactility for distance and intellectualism. King of Limbs is undoubtedly a fantastic sonic expedition but feels spiritless at times like shadows negotiating the dark, there's a definite presence, you just can't pin it down. 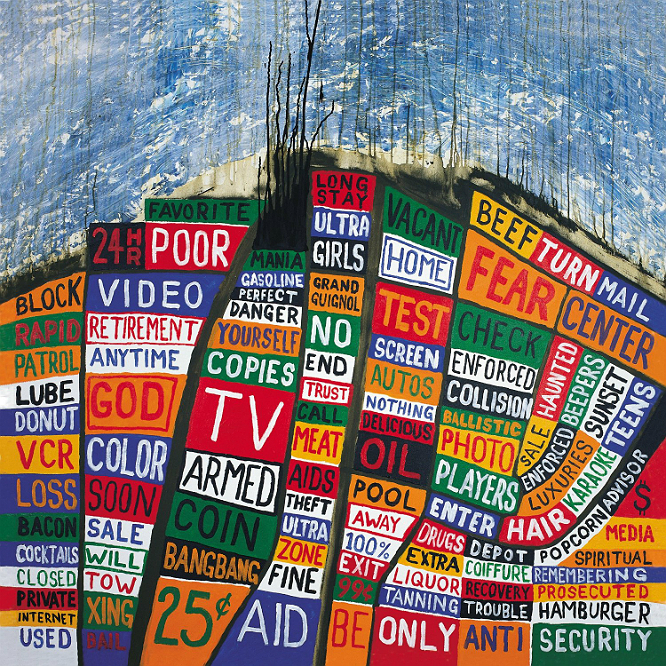 5) Hail to the Thief: An album that thrives in the face of imbalance and mania. Everyone hears different things for that reason. For some, Hail will always be a 'guitar record' because of tracks like 'There There', whereas others appreciate the more subtle electronic compositions like 'Sit Down. Stand Up'. We think it showcases Radiohead's musical diversity across the board as well Yorke dipping into thematics of love and politics - another word for the two-week recorded album would be schizophrenic. 4) Kid A: This is where the leaderboard, if it wasn't already, becomes treacherous. Moving forward, the albums become considered masterpieces. Kid A is, without a doubt, a masterpiece. 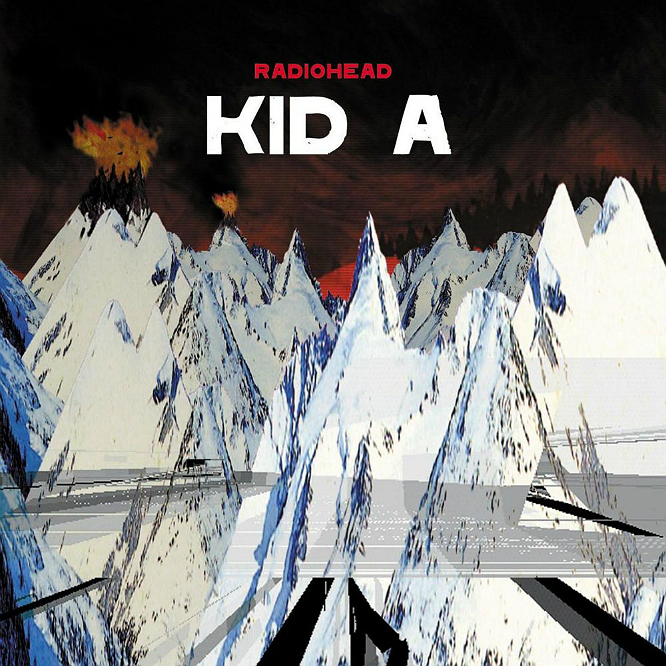 Built from the ashes of an exhausted Yorke after touring OK Computer relentlessly, Kid A pushed Radiohead into uncharted territory, turning their hand to electronic and classically inspired pieces. The crystalline peaks on the album's cover capture the essence, it's cold, distant and has an infinite staying power - the sounds of Kid A will continue to echo as long as rock music prevails. 3) OK Computer: The only way to discuss OK Computer honestly is to cast your mind back to the first time you heard, the first time 'Airbag' inflated your ears with it's dissonant majesty. At this point, OK has been taken apart, put back together and ranked so vigorously, the essence of the record has become faded for some. Take a day to remind yourself of the overwhelming amount of legacy this record has created, it's literally prophetic. 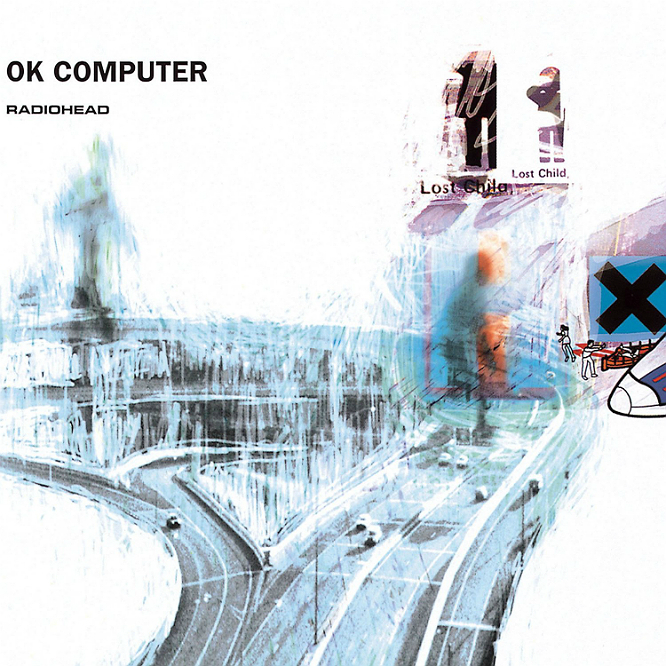 Between the whirring sonics, inexplicable aesthetic and generation defining songwriting, OK Computer will always be Radiohead's centrepiece. 2) The Bends: An all-encompassing rock record from the band that "can't just do rock records". 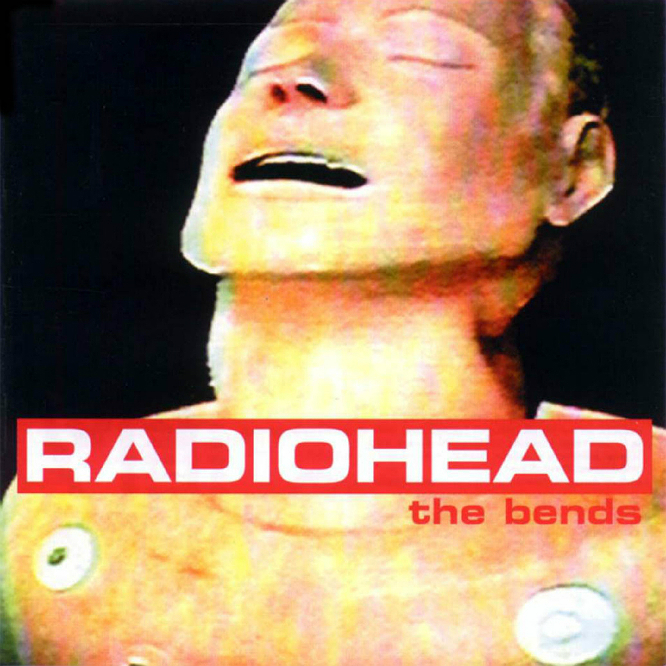 The Bends symbolises Radiohead reaching a creative peak in one range of mountains that they set to and continue to conquer. It feels organic and visceral throughout and never compromises sensitivity for the outlandish. Radiohead dug deep only two records in and transformed into a personality band; a band that reflected their characters in their musicianship - a singular facet that enabled them to dare to have the career we admire to this day. 1) In Rainbows: Creativity is an never-ending concept, it's what makes the existence of it so abstract. In Rainbows is creativity in singularity form. 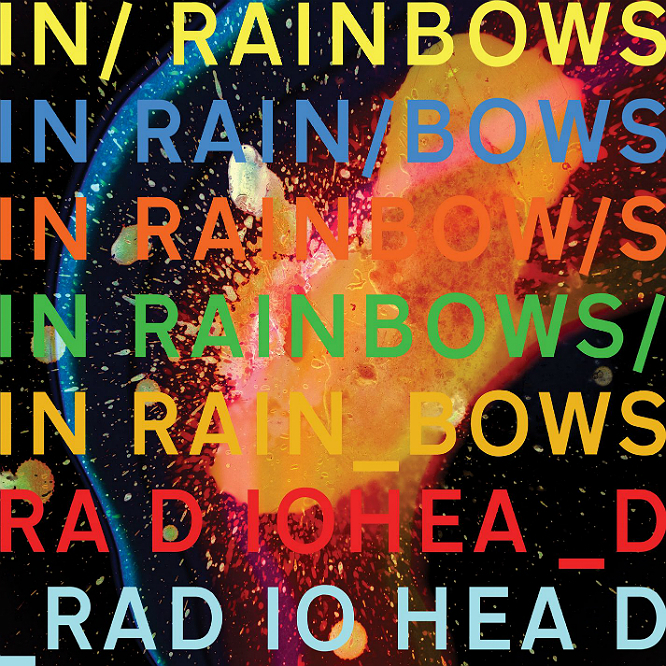 Radiohead have always transcended convention but In Rainbows trifled with sounds of celestial proportions. It rolls up the emotional spectrum and distributes it out one track at a time. We spoke before of Radiohead 'the personality band' and we truly believe In Rainbows is the topography of their souls. It's complex and insatiable but emotionally resonant, an otherworldly record created for the ears of this world - that's the Radiohead way.